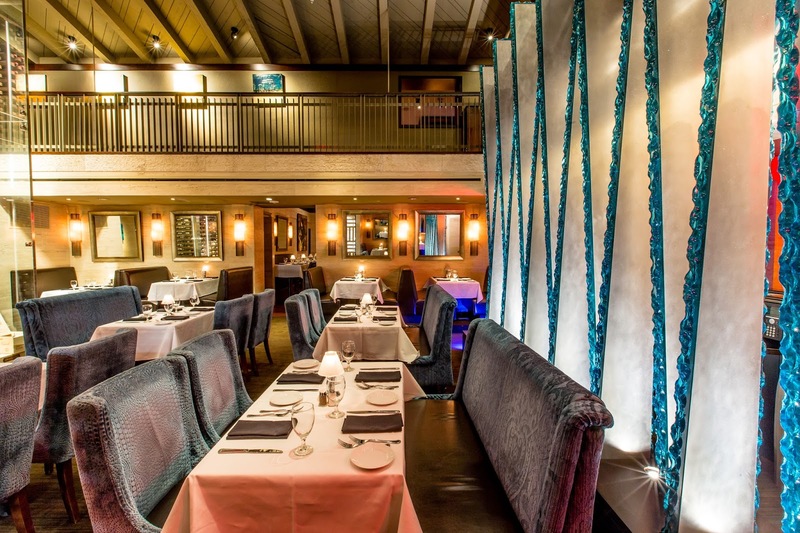 Spend Mother's Day at The Headquarters - San Diego Dining Dish! It's bound to be a fabulous day on Sunday for San Diego mothers -- I mean, when is the weather ever bad here? ;) A great way to treat mom is to pay a visit down by the water at the Headquarters. Beautiful outdoor settings with a great view, and lovely food and drink. What more could you want? Here's a run-down of what's happening this weekend. 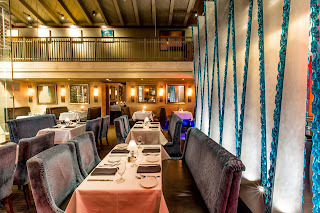 Eddie V’s: From 11 a.m. to 3 p.m., treat Mom to a decadent three-course brunch with standout menu items including an Alaskan King Crab omelet, lobster quiche Florentine, pan seared steak and eggs, and house baked fresh cinnamon rolls. 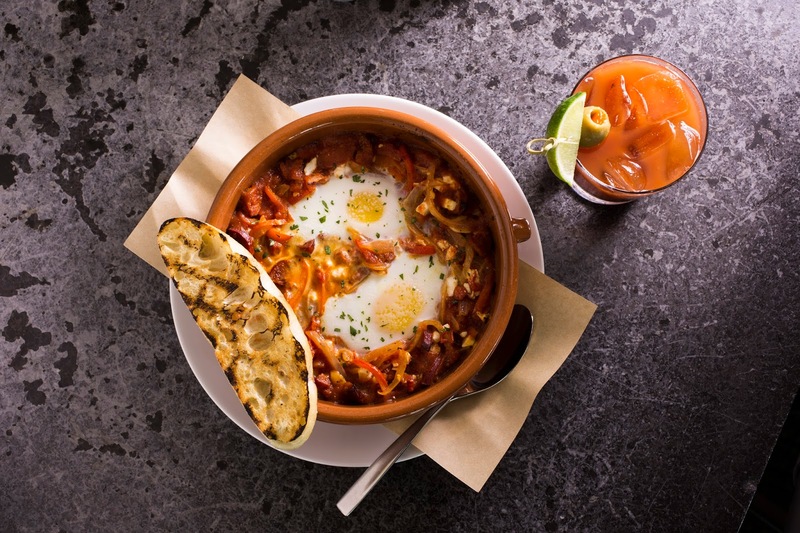 Raise a glass with classic mimosas, Bellini’s or Bloody Marys. ($49 for adults, $15 for kids). Season’s 52: The newly introduced brunch features seasonal favorites like a vegetable frittata with roasted red peppers, mushrooms and grilled asparagus, a brick oven brioche French toast with blueberry infused syrup, and a Shakshuka with chorizo and crumbled feta. Sit out on the newly redone patio to enjoy the beautiful San Diego sunshine. (Pricing varies). Chocolate & Wine Pairing Box from Dallman’s Fine Chocolates: You can’t go wrong with chocolate and wine. 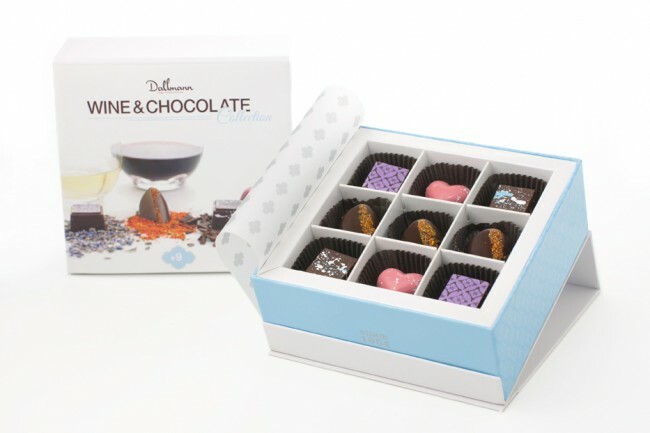 Dallmann’s Fine Chocolates offers a Wine & Chocolate pairing box with locally made chocolates selected to pair perfectly with red and white wines ($20). For an experiential gift, the shop also offers chocolate and wine tastings where Mom can learn more about chocolates while sipping on a selection of wines ($18; classes available throughout May and June). Olivewood Cheese Board and Knife from Venissimo Cheese: Perfect for the hostess, Venissimo has a great selection of cheese supplies including this beautiful board and knife set ($65). Venissimo also offers a selection of classes as part of their Academy of Cheese, including a “Cheese 101” class to learn more about what to pair and serve with cheese from around the world ($50; class on 5/18).